Dailybuzz.ch: Pauly D Buys Dan Bilzerian Lamborghini Aventador Roadster For $450,000! Pauly D Buys Dan Bilzerian Lamborghini Aventador Roadster For $450,000! Former "Jersey Shore" star Pauly D just dropped some serious coin on a new, pimped-out ride. 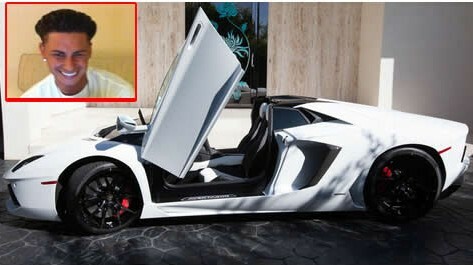 Pauly, a reality star-turned-DJ, spent $450,000 on a white 2013 Lamborghini Aventador Roadster, according to TMZ. 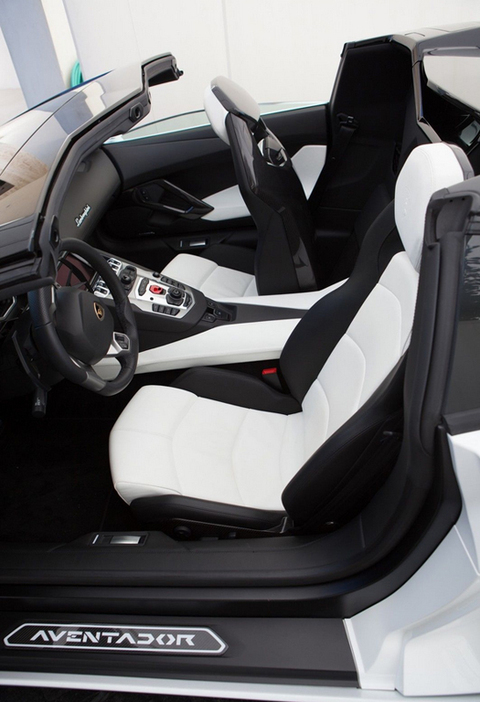 The car previously belonged to Instagram celebrity Dan Bilzerian. Dan previously listed the car on Ebay for $500,000, but got no takers. Enter Pauly D, who took the car for a spin on March 16 and struck a deal. After the purchase, Pauly immediately drove to Las Vegas where he has a DJ residency at the Hard RocK Hotel. 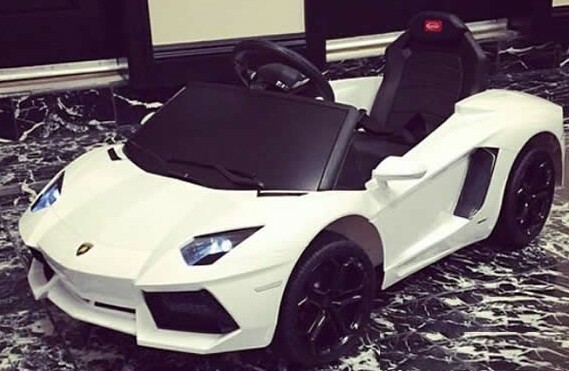 Fun fact: Pauly's daughter already has a replica of the car in the PowerWheels format. Clearly things are going really, really well for Pauly in his post-reality TV life. Now, with his sick ride, he doesn't have to worry if the "cabs are here."